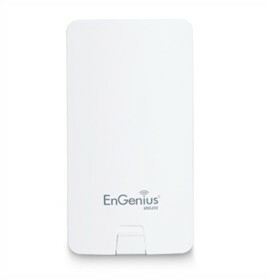 The Engenius ENS202 is a high-performance long-range outdoor 802.11n wireless Access Point/bridge that operates on 2.4GHz band. 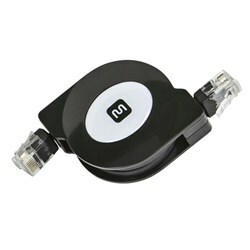 It complies with IEEE802.11 b/n/g standard featuring wireless data rate up to 300Mbps. 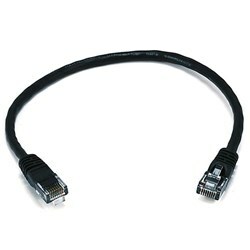 It provides a 2.4GHz 802.11n wireless network infrastructure. 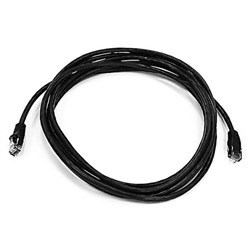 Utilizing two integrated internal 8dBi antennas and a high power output of up to 400mW, the ENS202 delivers higher data throughput across the extended range which also makes it a perfect CPE for wireless Internet Service Provider. Its security feature set includes WPA/WPA2 Personal and Enterprise encryption, 802.1x authentication, hidden SSID and MAC address filtering. The Engenius ENS202 has many exciting features for users of all types. 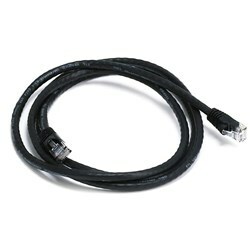 You can extend the lifetime of your Engenius ENS202 with the purchase of a FactoryOutletStore Factory Protection Plan. 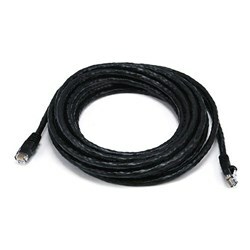 FactoryOutletStore stocks a full line of accessories like CAT5e Retractable Cable, Network Cable - 10ft., and Network Cable - 1ft. for the Engenius ENS202. The Engenius ENS202 is sold as a Brand New Unopened Item.